BERNALILLO, NM. – Sunbury Press has released Winter of the Metal People, 2d Ed. by Dennis Herrick under its Milford House Press imprint. The first named war between the Europeans and the Native Americans was the nearly forgotten Tiguex War, which Spaniards and their Mexican Indian allies fought in 1540-42 against the Pueblo Indians along the Rio Grande, between present-day Albuquerque and Santa Fe in New Mexico. 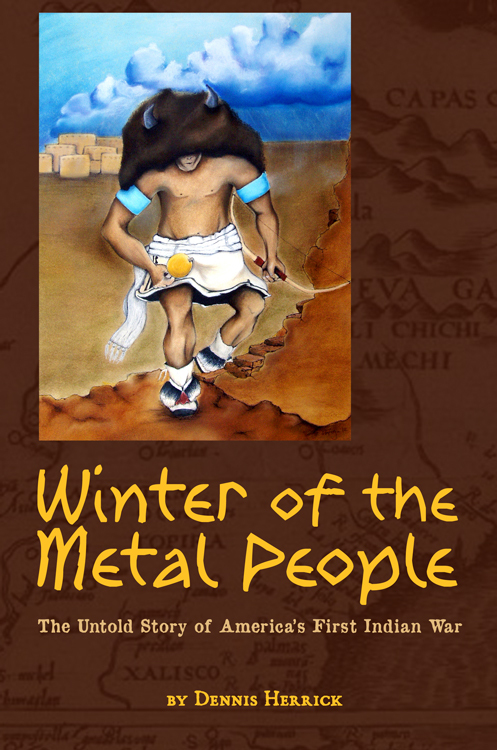 This historical novel “Winter of the Metal People” presents the first account of the war written from the Puebloan point of view. It follows a young Pueblo warrior who reluctantly takes leadership of his people in a time of crisis, overcoming self-doubt to lead Puebloans in successful guerilla warfare against the Spaniards. MECHANICSBURG, Pa. — Sunbury Press has released the bestsellers list for January, 2015. 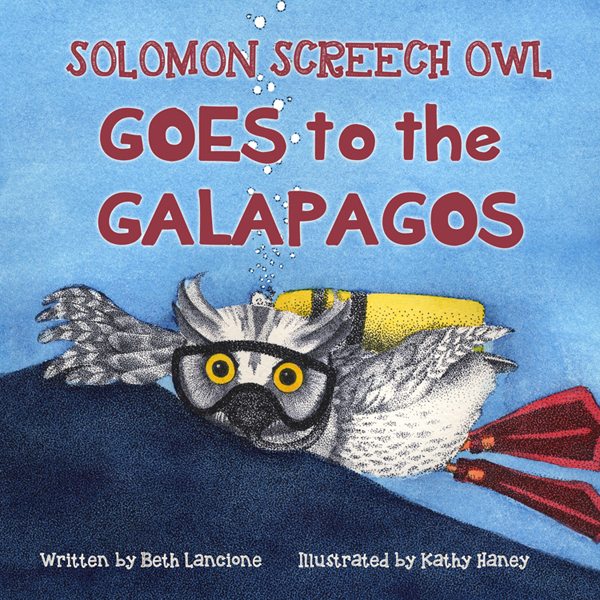 The late Beth Lancione’s Solomon Screen Owl Goes to the Galapagos was #1, followed by Solomon Screech Owl’s First Flight. 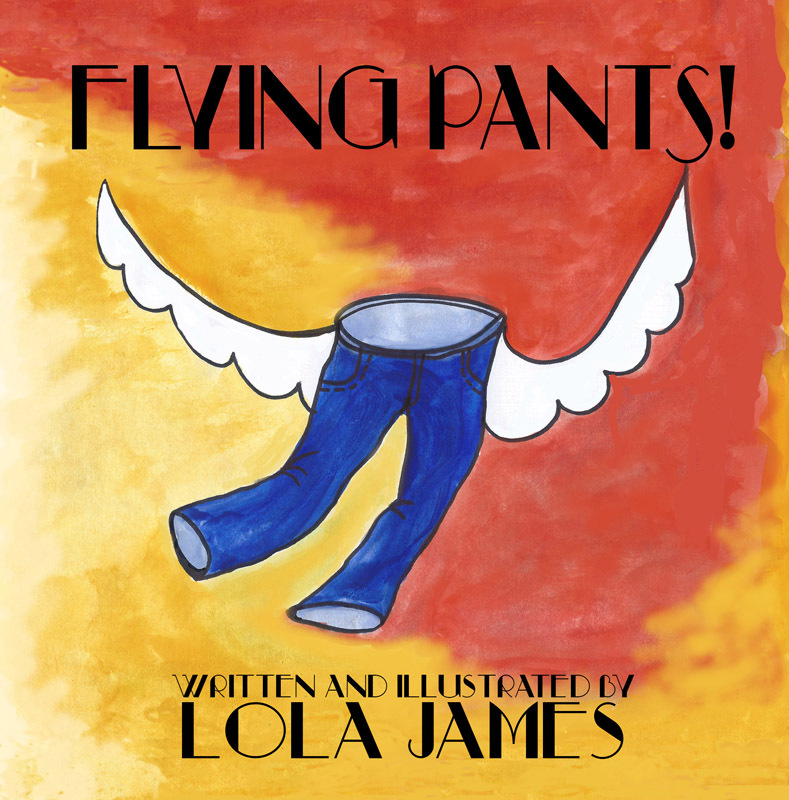 Lola James claimed the third spot with Flying Pants. All were childrens books benefitting from Children’s Day at the Sunbury Press Store. In the second of Solomon Screech Owl’s stories, Sollie travels, with help from some whales, to the Galapagos Islands, where he meets birds that seem very different from himself. As he gets to know them better, he comes to understand that they all have more in common than he first thought. Beth and Kathy, with their husbands Mel Lancione and Gary Haney, visited the Galapagos Islands in 2005 and saw, at very close range, all of the fascinating creatures that Sollie encounters in this book. Kathy said, “The Galapagos Islands are home to some of the earth’s unique birds and animals. There are few places in the world where you can have an upclose and personal interaction with wild creatures. Sunbury Press had its best January ever, up nearly 3x from last January, and 4.5% from December. It was the first time in 5 years that January sales topped December. Hardcover books grabbed the top 4 spots in the bestseller rankings, dominated by the Children’s category. Trade paperback sales were double hardcover sales, and remain the most popular format. EBooks have slipped to third, amounting to only 5% of all sales. Hardcover sales were over 6x the eBook sales. EBook sales were up over last month, however, by nearly 20% thanks to price increases implemented after Christmas. The three children’s books were helped by the standing-room only Children’s Day event at the Sunbury Press Store — more successful than the 10th Anniversary Party with Keith Rommel, Brahm Gallagher, and Bang. Ten Percent of all sales from that day were donated to help the Lanciones following the death of Beth, the author of the Solomon Screech Owl series, and her husband Mel. As the Paint Dries, Carrie Wissler-Thomas’s history of the Art Association of Harrisburg, co-authored by Michael Barton, held at #4 due to demand at the Art Association. Karim El Koussa’s Jesus the Phoenician(#5) and The Phoenician Code (#19) took two spots on the list due to export orders to Lebanon. John Cressler’s due, Shadows in the Shining City and Emeralds of the Alhambra grabbed #6 and #15 due to author events. Steve Troutman’s Geology of the Mahanoy, Mahantongo and Lykens Valleysheld at #7 thanks to author activities. Troutman also charted at #17 with The Trevorton, Mahanoy, and Mahantongo Railroad and #18 with Tulpehocken Trail Traces. Joe Fair’s Vietnam memoir Call Sign Dracula climbed the rankings to #8 thanks to author appearances. Mike Campbell’s Amelia Earhart: The Truth at Last inched up to #9 due to continued national media attention for the search for the aviatrix’s plane. 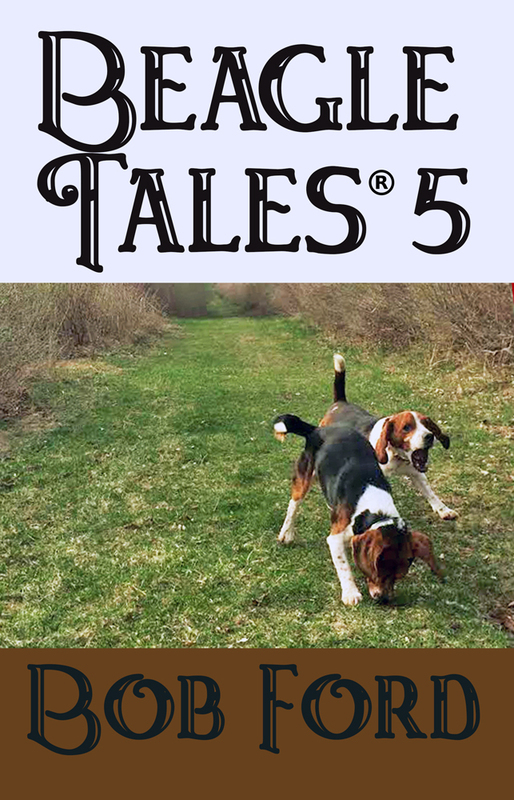 Beagle Tales 5 debuted at #10 thanks to Bob Ford’s following. Petrified, the YA novel by Canadian Tanya Reimer, returned to the chart at #11 thanks to sales north of the border. Tony Julian’s Pit Bulls, available in both trade paperback and hardcover, slipped to #12 following a strong Christmas showing. Sharon Marchisello’s Going Home grabbed lucky #13 thanks to sales in the Southland in advance of her events. Winter of the Metal People, by Dennis Herrick, moved up to #14 thanks to author activities. Jim Remsen’s Visions of Teaga slipped to #16. Guy Graybill’s Whimsy and Wry rounded out the list, thanks to author activities. 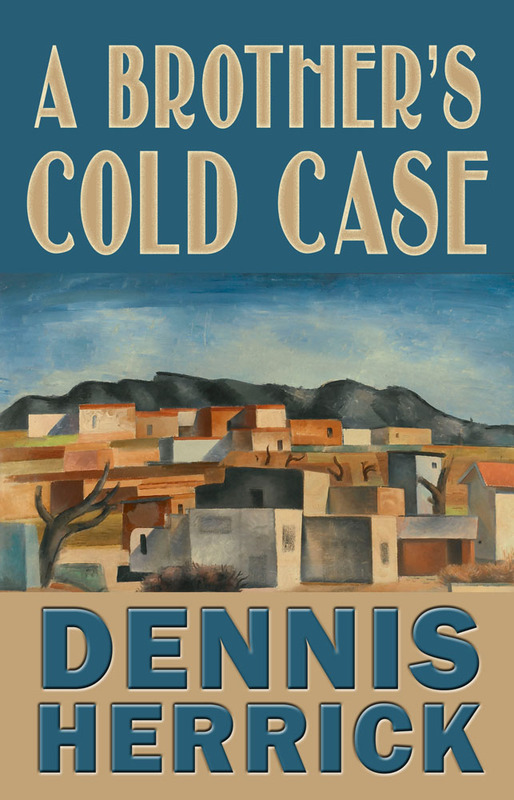 ALBUQUERQUE, N.M. — Sunbury Press has released Dennis Herrick’s murder mystery novel A Brother’s Cold Case. 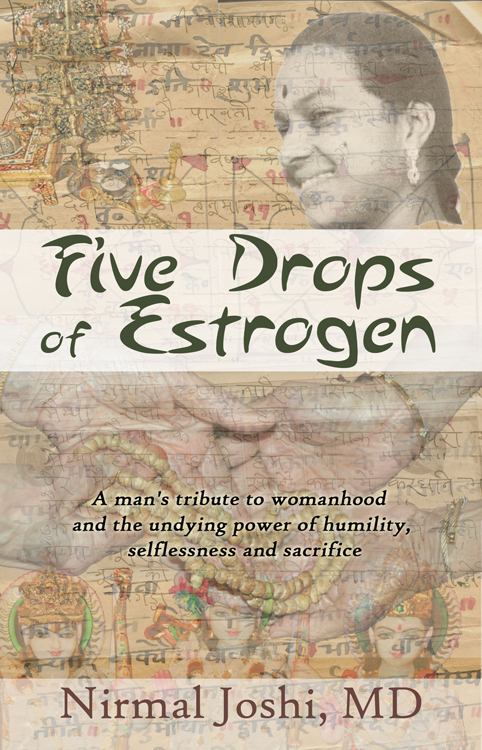 The book had been previously self-published by the author. When the murder of Andy Cornell’s brother is still unsolved after two and a half years, Andy enters Albuquerque’s hidden worlds of cartel violence, street people, and Pueblo secrets to find justice. He and Rick were inseparable as boys. So Andy is determined as a newspaper’s police reporter to help the cold-case unit find a breakthrough on the murder of his detective brother. Andy’s ex-wife, a cold-case detective he once loved, a Pueblo tribal policeman, a college history professor, and a homeless drug informant seem unlikely allies. 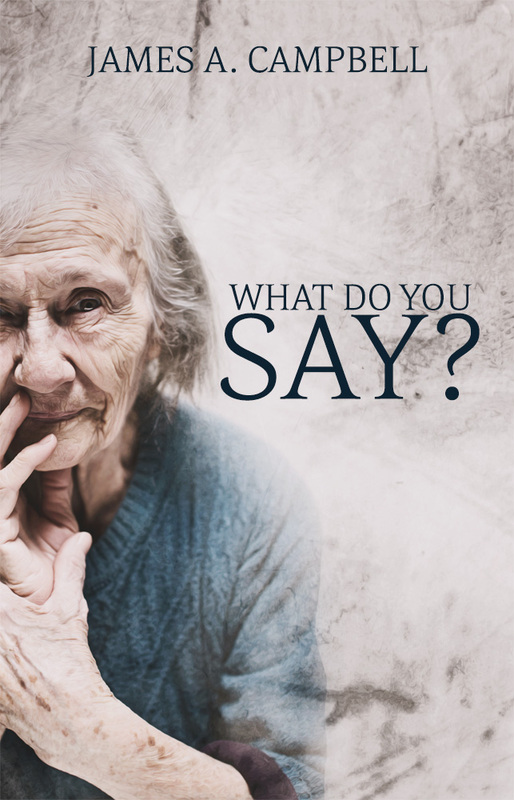 But they help Andy untangle conflicting details about his brother’s cold case. To solve Rick’s murder, Andy must prove his own innocence when he becomes the suspect in the homicides of another man and a long-time reporter friend. Taking another swig caused him to look up. That’s when he realized the man had turned to walk toward him. “Beat it,” he ordered the man. 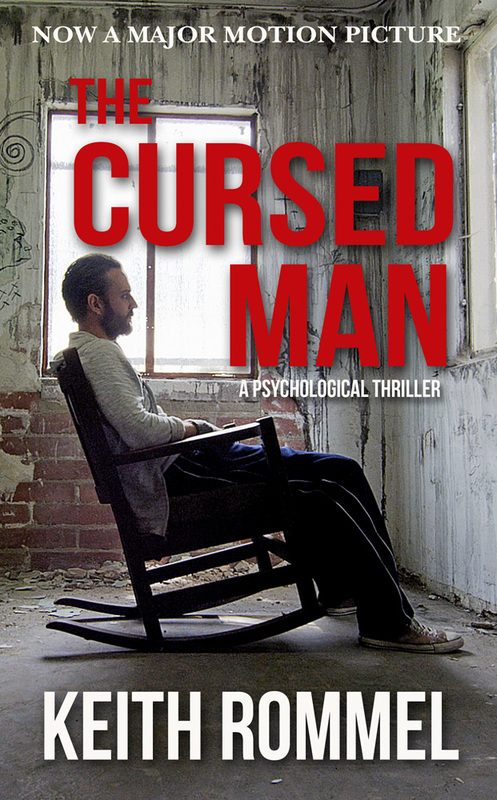 The man continued walking toward him. Rick slid off the picnic table bench and rose to his feet. He didn’t want to be sitting if it came to fighting for his booze. The man stopped on the other side of the table. He wore dark clothes and stared at Rick from under the bill of a baseball cap pulled low over his eyes. His right arm extended toward Rick. Rick blinked. Another former cop? Not familiar. Who is this guy, Rick thought, and how does he know my name? Rick grabbed his bottle and backed up a step. Now illumination from a park lamp glimmered on the steel pistol in the man’s right hand. A long sound suppressor extended from the barrel. With the table separating them, Rick couldn’t try to move closer and grab the gun as he’d been trained at the police academy years ago. Under the best of circumstances, that was hard to pull off anyway. Still, Rick thought, with the bourbon reassuring his brain of all things possible, maybe he could do it. Rick could see the man’s teeth gleam in the indirect light. A rush, Rick thought. I’ll throw the bottle at him and rush him. Rick was a split second from jumping at the man when his world ended. 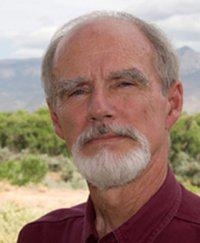 Dennis Herrick writes mostly about the American Southwest, focusing on the Pueblo natives for his short stories, magazine articles, and his historical novel, Winter of the Metal People. A Michigan native, he worked for and around newspapers all of his adult life as a daily newspaper reporter, a chief of staff handling press relations for a congressman, a weekly newspaper publisher and editor, a newspaper broker, and finally a full-time lecturer on journalism at the University of New Mexico. He is a winner of the Tony Hillerman Mystery Contest and the Society of Southwestern Authors Contest. He and his wife, Beatrice, have been married since 1967. They live along the west bank of the Rio Grande between Albuquerque and Santa Fe. 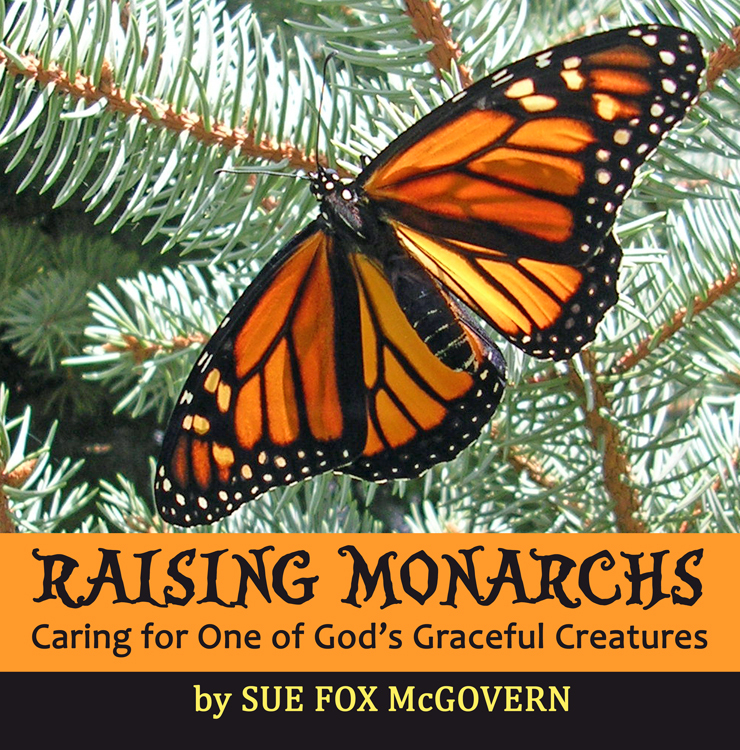 MECHANICSBURG, Pa. — “Raising Monarchs,” Sue Fox McGovern’s book about raising butterflies in the backyard, was #1 thanks to author events in Illinois. Dennis Herrick’s “Winter of the Metal People,” a historical novel about the Tiguex War in New Mexico ranked #2 due to author events in that state. 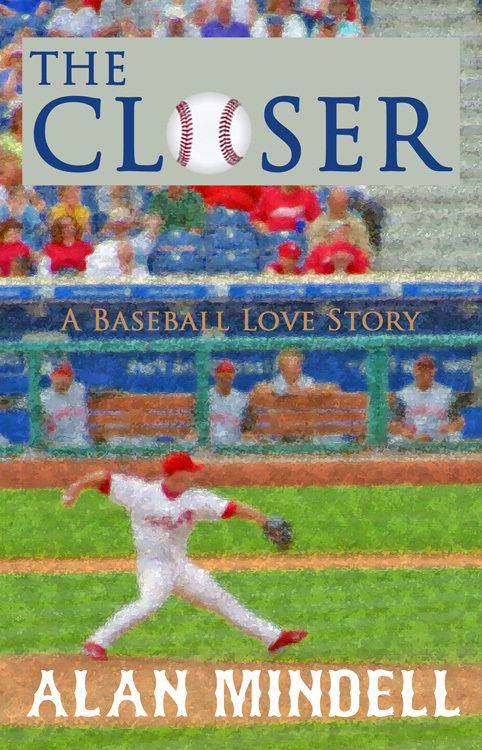 “The Closer,” Alan Mindell’s baseball novel, took the 4th spot thanks to online sales. John Cressler’s “Emeralds of the Alhambra,” last month’s #1, slipped to 5th, but continues to sell steadily. Markus Roberts’ “More Bread Please” ranked 6th due to author events. The Joe’s — Farrell and Farley — took the 7th spot with “Keystone Tombstones Civil War” thanks to interest in the Gettysburg 150th anniversary. David Parmalee’s “The Sea is a Thief” slotted at #8 thanks to summer sales along the Virginia coast. Mike Campbell’s “Amelia Earhart – The Truth At Last” moved up a notch, taking #9 on the list, thanks to continued steady sales. The late Linnea Jepson’s “Linnea’s Kitchen” cookbook nabbed #10 thanks to online sales.